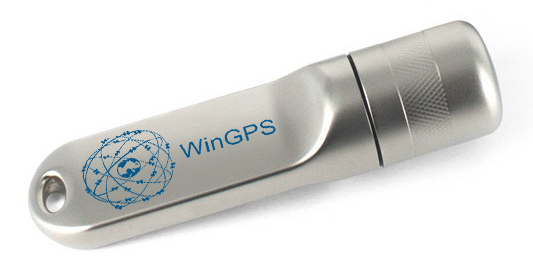 Thanks to our partnership with ADAC, WinGPS 5 license holders are able to use this database. 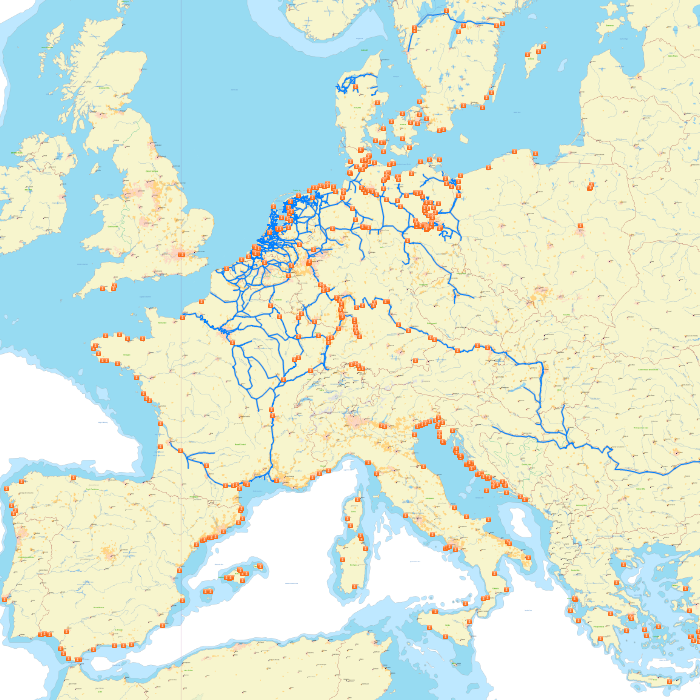 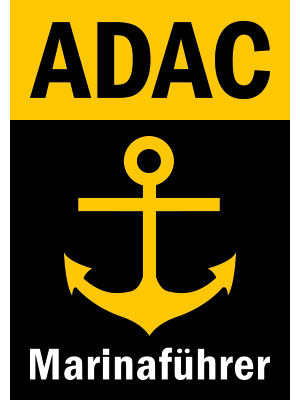 With over 2304 ADAC approved Marinas throughout Europe, this guide is an excellent addition to journeys to German Bight, Baltic Sea and Mediterranean. 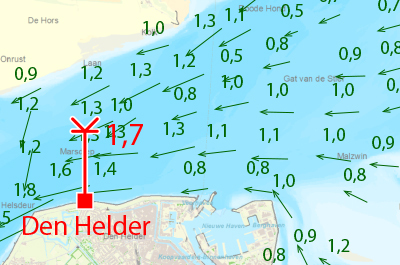 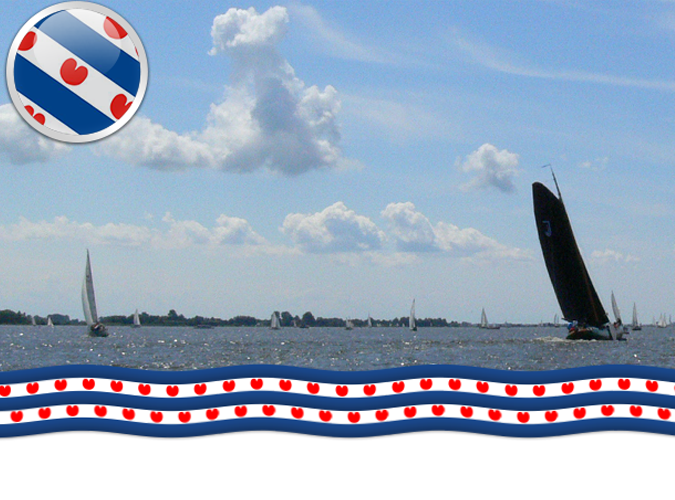 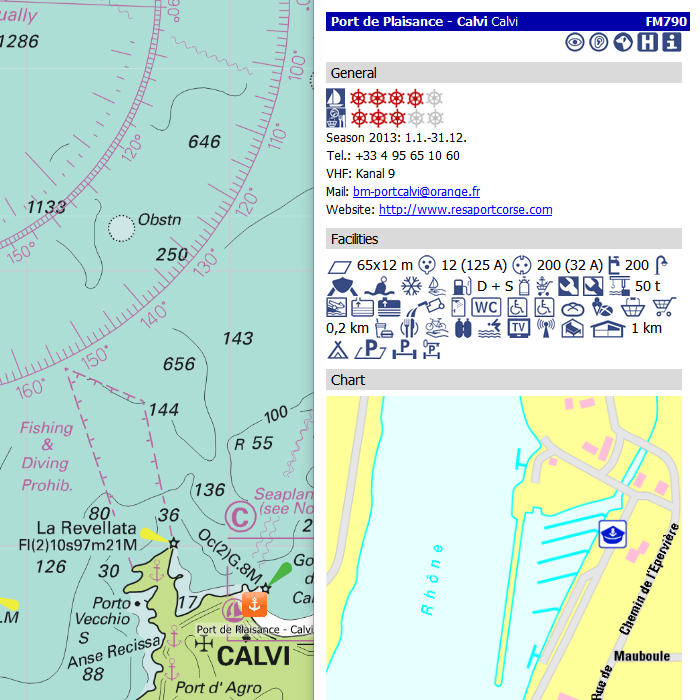 With a single click you can see extra information about the marina, including contact data. 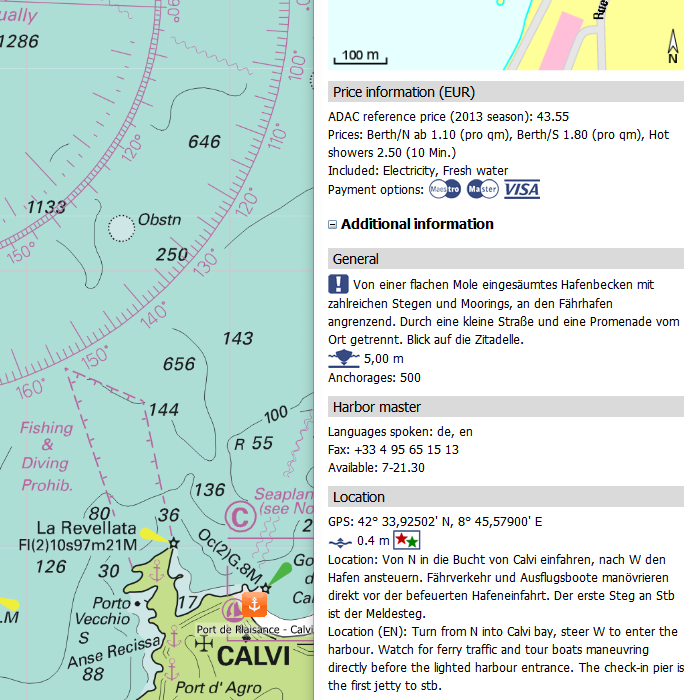 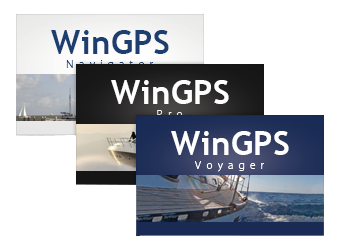 The ADAC Marina Guide can only be used in WinGPS 5 2016 versions and newer, and in the free WinGPS 5 Lite. 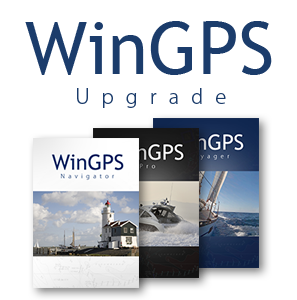 System Requirements: Official version of WinGPS 5 2016. 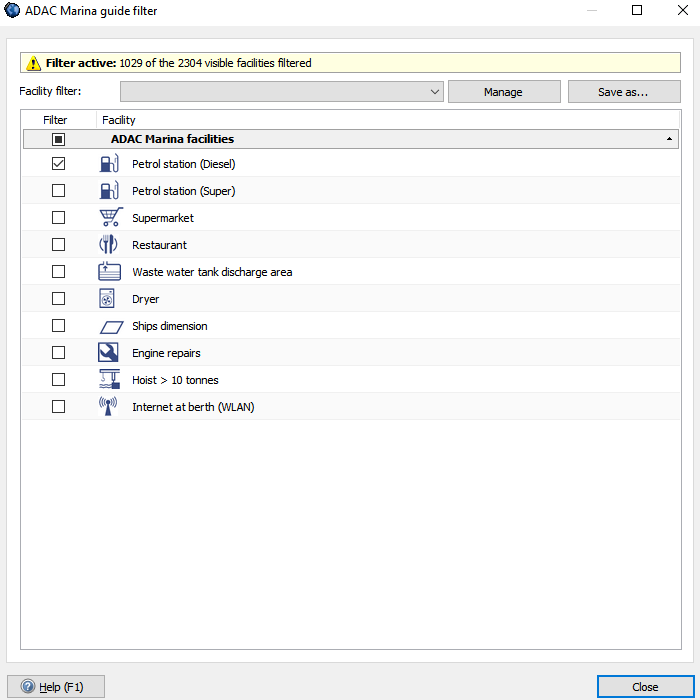 Windows XP,Vista, 7, 8 or 10 with DirectX 9 graphic card (or higher).